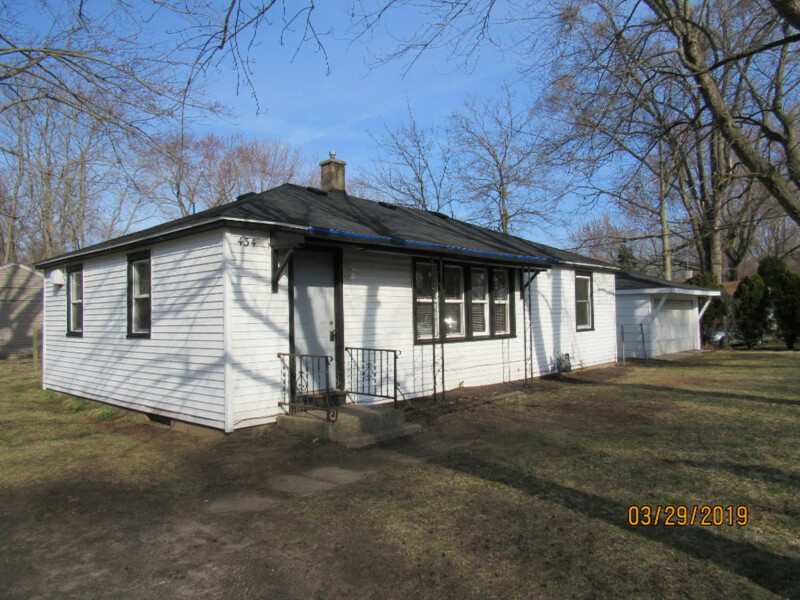 Very sharp 2 bedroom ranch with the possibility of a 3rd bedroom. Lots of recent updates! Hardwood floors just refinished, roof just installed this week, fresh paint, updated kitchen and so much more. In addition there's a large 2 car garage, septic was just pumped and 5" well. Shows very well!! !